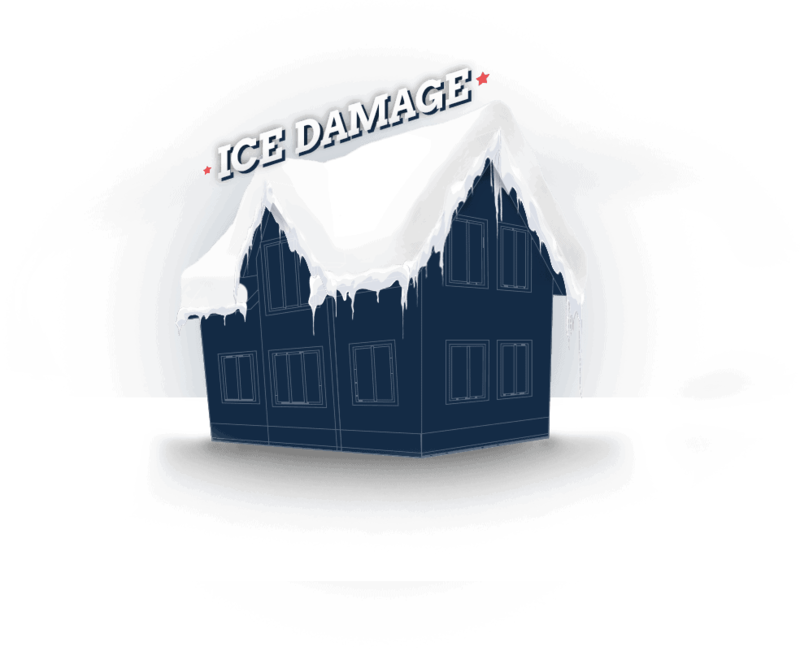 Bloomfield Construction is a 24-hour insurance contractor repairing homes damaged from ice and water due to cold weather and snow. We repair walls, ceilings and roofs. Our dedicated team will restore your home and provide upgrades to your roof and walls to ensure the weather stays out and your home stays protected.